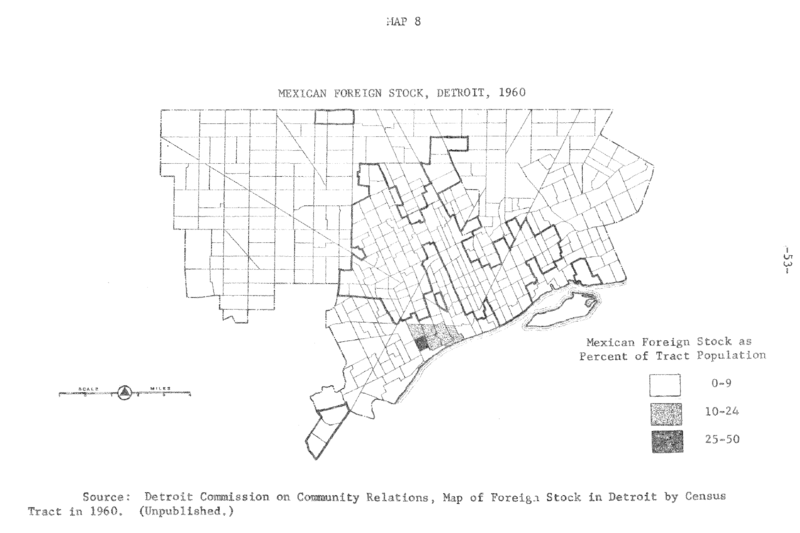 I was surprised to find that Southwest Detroit has a longer history of Mexican migration than I had ever thought. 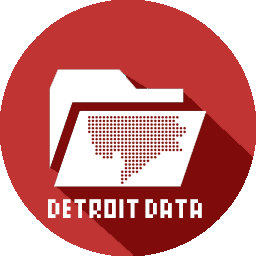 This map was part of the Field Notes I from the Detroit Geographic and Expedition Institute. The bold line surrounds areas of black population majority in the city.